Do you want to burn some ISO images in CD, DVD or a Bluray Disc? Well, check this list of the best ISO burner tools. Although many users don’t even have computers with trays for CDs and DVDs, that doesn’t mean that there are not many who still use that medium to consume content, share it or endorse it. ISO Burner tools to burn into DVDs, CDs and Blu-ray isn’t something that scarce, and precisely among so many offers, you find some quite expensive for which in many cases it makes no sense to pay if you want to burn a couple of discs. To help you, I recommend several free ISO burner tools, or that allow you to try the software before deciding if it’s worth it. Active @ISO Burner is one of the best ISO burner tools for recording an ISO on a DVD, since its correct operation together with its simplicity when using it, makes it a tool within reach of anyone. 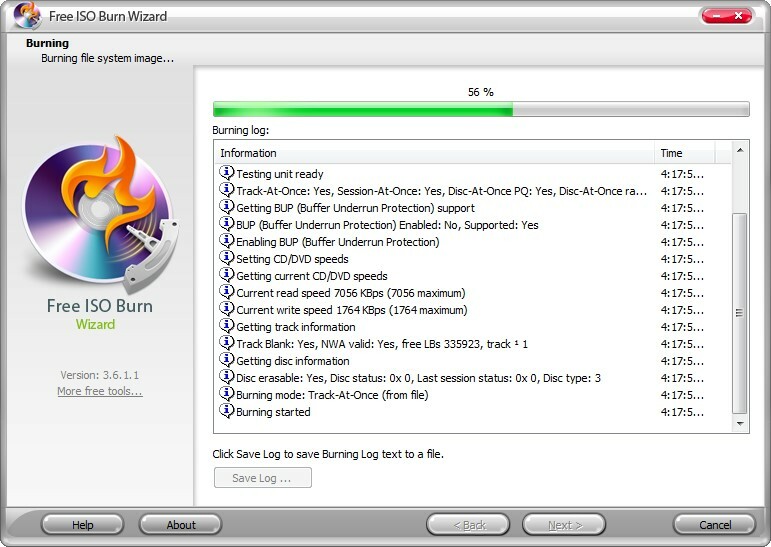 To burn an ISO on a DVD with Active @ISO Burner, the first thing you have to do is download and install the tool on your computer. Once this is done, you open the tool, and from its interface all you have to do is insert the CD, DVD or Blue Ray in the unit of your computer, select the image file that we want to burn or burn on the disk and go. As additional and more advanced features, you find that Active @ISO Burner also offers the possibility of making massive copies, that is, it allows programming a large number of copies of particular content. BurnCDCC is another great ISO burner tool to burn an ISO on a DVD or any other physical disc. BurnCDC is an app that allows you to burn an image on a CD or DVD easily. Besides, it is capable of detecting your recorder and allowing you to select the recording speed of the ISO. Since it is a utility designed only for recording an image file in ISO format on CD or DVD, BurnCDC has only one window from which we can select the image, configure specific recording characteristics and directly record the ISO. 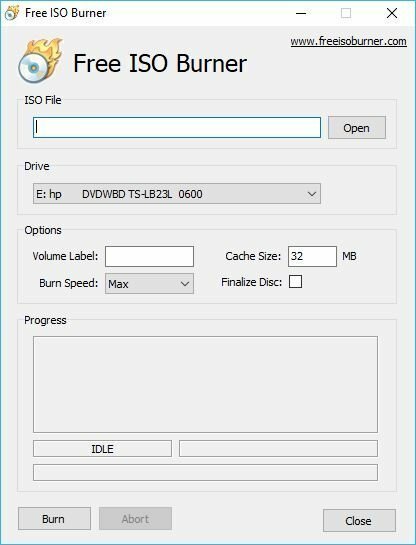 Free ISO Burner is an excellent ISO burner tool that you could use, to burn ISO images to any mass storage medium. 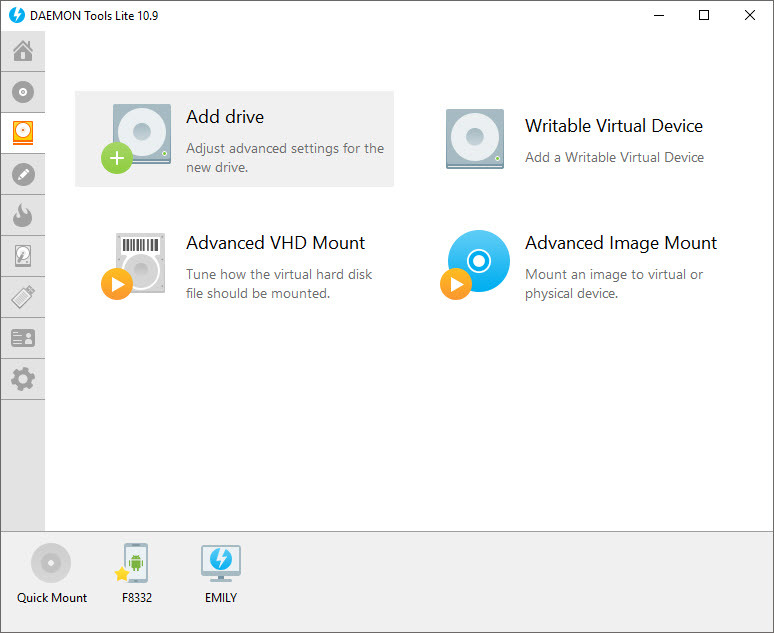 Speaking specifically about this tool, it specializes in supporting both CD and DVD drives. That alternative that I analyzed previously helped us transfer the content of ISO images to a USB pen drive but, unfortunately, the “boot” wasn’t respected, which logically, made the unit not initialize in the way I wanted. I have tried “Free ISO Burner” to burn the content of ISO images to a CD and now if I have had the desired results. Free ISO Burner has a minimalist interface, and any user can easily understand each of its buttons. In the lower part, you will be able to observe, what you have done with this tool and a file with ISO image, that you have wanted to transfer to the CD. You have recommended activating the Finalize Disk box if you are not going to write more information or information on the CD. Also, if the session is not closed, this CD can’t be recognized on other personal computers. Free ISO Burner can recognize the recording speeds supported by your CD-ROM reader. From our point of view, it is advisable to try to use the “lowest speed” so that the resulting disk is compatible with most personal computers. When the first 2X CD recorders reigned in the computer field there were two main disk recording packages, on the one hand, Roxio with Easy CD Creator and on the other, Ahead software with Nero Burning ROM. At that time Roxio’s tool had greater participation in the market, mainly to outdo its rival with a much more intuitive interface and a vast OEM market (the basic versions that came with the recorders). However over time Ahead recovered and won almost all the land and is now synonymous with recording software, adding features version after version to become a multimedia suite practically. 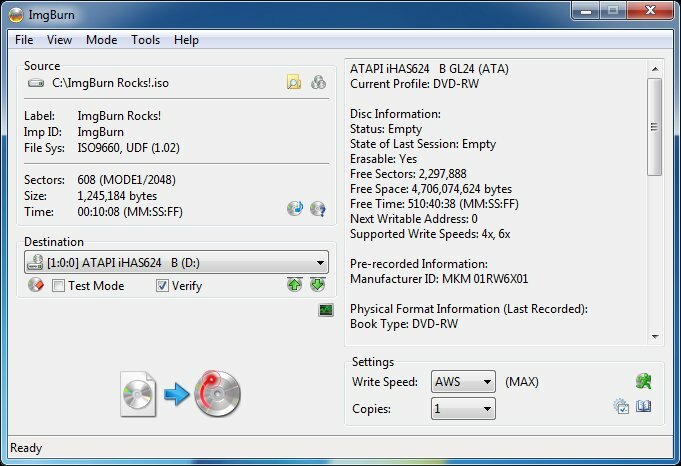 For users who are looking for a little freshness and only need iso burner software, there is a free alternative called ImgBurn that focuses on the recording of disk images (ISO, BIN, NRG, among others) and directories on CD or DVD. The program has a smooth and intuitive interface that shows the different recording alternatives although it also has many advanced options found in the tools menu. ImgBurn can also be translated into Spanish by adding the translation file in the Languages ​​directory within the program directory. ISOBurn is compatible with Windows XP onwards and offers you a straightforward interface to manage. Like the tools above, here you can also choose an ISO image and the place where you want to burn it. An additional option that is displayed in the lower part of the ISOBurn interface will allow you to perform a quick erasure of the inserted disk. This function can be useful if you are using a rewritable disc. Undoubtedly one of the best iso burner tools. DAEMON Tools is an old but good name. Although its primary function isn’t to record discs but to mount images, it has a section called Disc Burn that lets you burn an image to a CD, DVD or Blu-ray. You can also create audio CDs, copy complete discs with everything and their partitions. The free version contains ads but lets you use all functions. A license for Disc Burn costs just 5$. A lifetime license for all the additional tools of DAEMON Tools costs 20$. Express Burn is an ISO Burner tool for burning iso images straightforward to use, and it allows you to create data CDs, Audio CDs, Blu-ray and HD-DVDs, by just dragging and dropping in your window the files or folders you want to record. It includes a tool for the conversion of the audio files programmed by the same author as Express Burn, which will automatically convert the files for the Audio CD to the necessary format, you can add formats WAV, OGG, MP3, WMA or others, that the program will convert it so that it can be played on a stereo. Express Burn supports the Jolliet and CDA formats, as well as Apple extensions. Besides, you can burn and create ISO in CDs and vice versa. BurnAware reaches maturity with its version 6, available in three versions among which it is supposed to find a free one with which we will not have problems to copy discs. While the higher versions include advanced functionalities such as copying ISOs in multiple units at the same time, or even recovering audio tracks, the lighter version of the utility still offers the possibility of copying all types of images and formats, BluRay included. The ISO burner engine has been completely updated for this version, which now burns better and faster without renouncing the warranty it has always offered in burning discs. One of the main novelties is an integrated utility to check the errors of previous reading copy, something that can be useful to make sure that the recording will not have any setback. 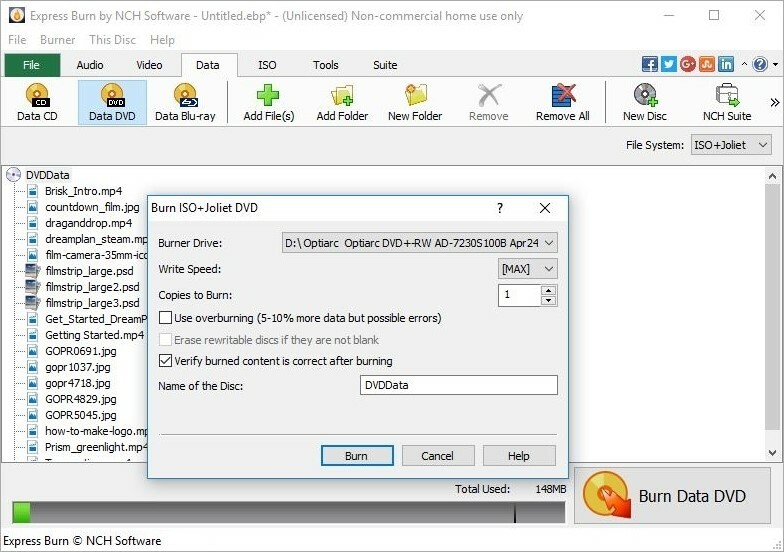 BurnAware is a free ISO Burner tool that you should not stop trying if you need to burn a compact disc and you do not have any application at hand. In most cases, you do not want to change it: Simplicity and power in just one app. Alcohol 120% is one of the ISO burner software that exists today. It allows a high flow of formats and without a doubt is at the level of the classic Nero. Perhaps the primary function of this program is a bit devalued in these times, where the movement of information is done through the network or physically through external memories or pen drives. But Alcohol 120% has another tool that continues to grow and is growing thanks to global piracy. This program is used to make and mount virtual images of discs. 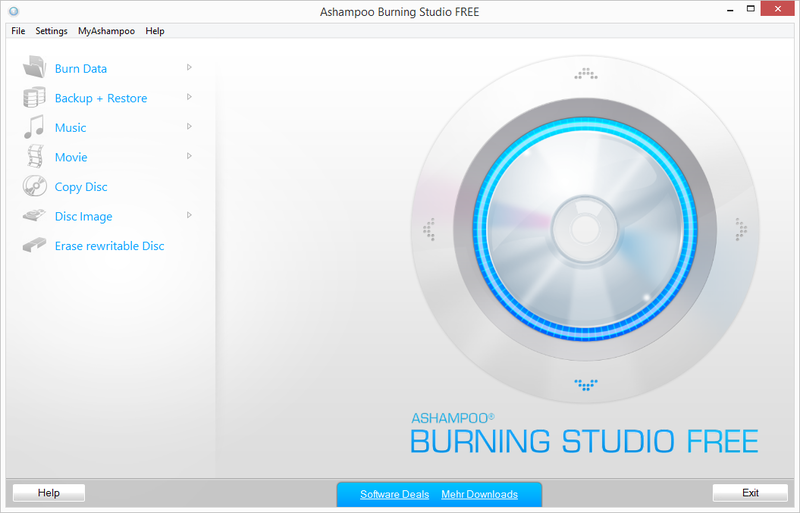 If you have a CD, DVD or Blu-Ray burner, Ashampoo Burning Studio 20 cant be missing from your Windows computer. You can burn ISO images, create Audio CDs from MP3, burn backup copies and movies on DVD or Blu-Ray. With this ISO burner tool, you also have the option to create animated DVD menus, scene, and text selection screens, all of which are easy to create in just a few minutes. Now you have protection against scratches, the data of the disc is recorded in a way that supports the spiders and the wear of time, allowing to keep our data and movies or music safe. You will have an easy to use video editor, and you can add photos and videos in a few clicks with background music, it will be essential for freelancers who work in wedding photography and events. So far those were the best ISO burner tools that you can use for free to burn your iso images into CD, DVD and Blu Ray Discs easily. Do you use another tool? Let me know in the comments section.